Bandai Spirits Hobby Division, via their Twitter account @hobbysite, revealed a couple of kits slated for April/May 2019 release. And as always, here are my unsolicited thoughts on these announcements. The last kit announced in the HG 1/60 Full Metal Panic! Invisible Victory line is the Arbalest recolor which includes the XL-2 Emergency Deployment Booster. And in typical Bandai Spirits fashion, once they start releasing retools and remolds, you can kind of expect that the line is nearing its end. So it kind of caught me by surprise that they are releasing a new kit in the line, the HG 1/60 Falke Yes it’s still a retool of the Gernsback so my earlier conclusion might still hold. The next kit is something interesting, and was also teased at some hobby show late last year. This is obviously Grendizer but illustrated by Yasuyuki Yanase, mechanical designer for Mazinger Z / INFINITY. Hence, the kit will be sold as the HG 1/144 Grendizer (INFINITISM). 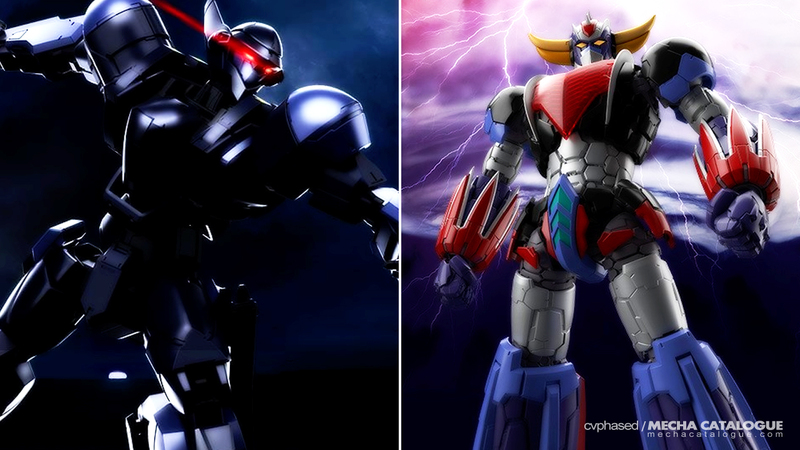 This is really a cool concept, like providing a more realistic interpretation of these classic super robot designs. I am really hoping that this would sell well so that Bandai Spirits would produce more kits in the same style. Lastly, and I have to commend Bandai Spirits on releasing these kits consecutively, this is the Figure-rise Standard 1/12 ULTRAMAN SUIT A from the upcoming ULTRAMAN anime. 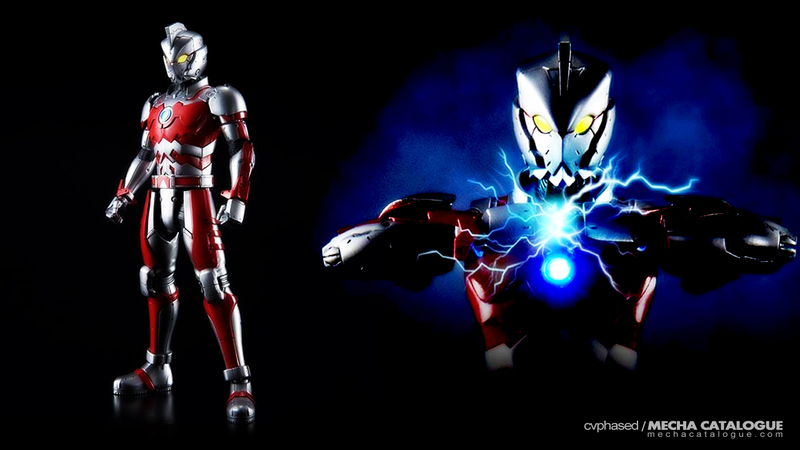 Similar to the previous ULTRAMAN releases, this kit would also include an LED unit for its “color timer”, as well as a custom weapon set designed by the manga creator Eiichi Shimizu. As I’ve pointed out in a previous blog post whatever they’ll do beyond this release will determine if I’ll stick to the S.H.Figuarts versions or jump ship to the Figure-rise Standard ones.